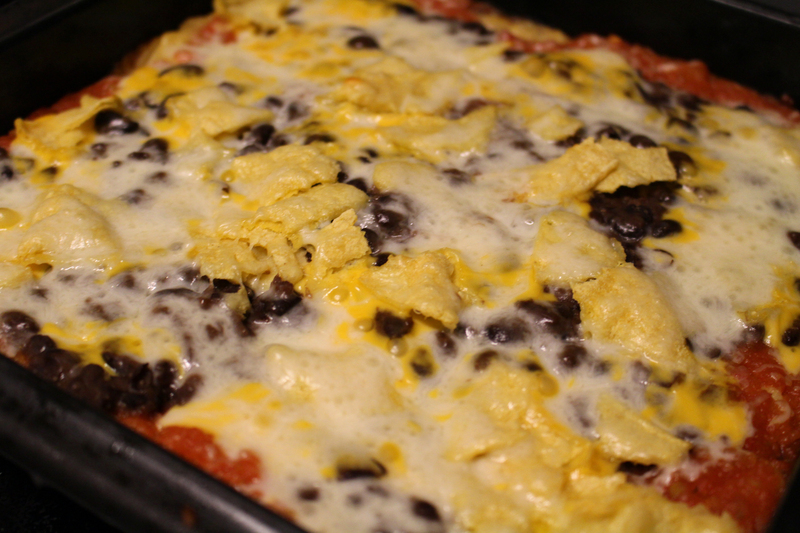 A recipe I tackled this last week was a Bean Tortilla Casserole. As usual, I made some alterations. I boiled my own black beans instead of using some from a can, ignored the olive oil and salt, and didn’t use sour cream. 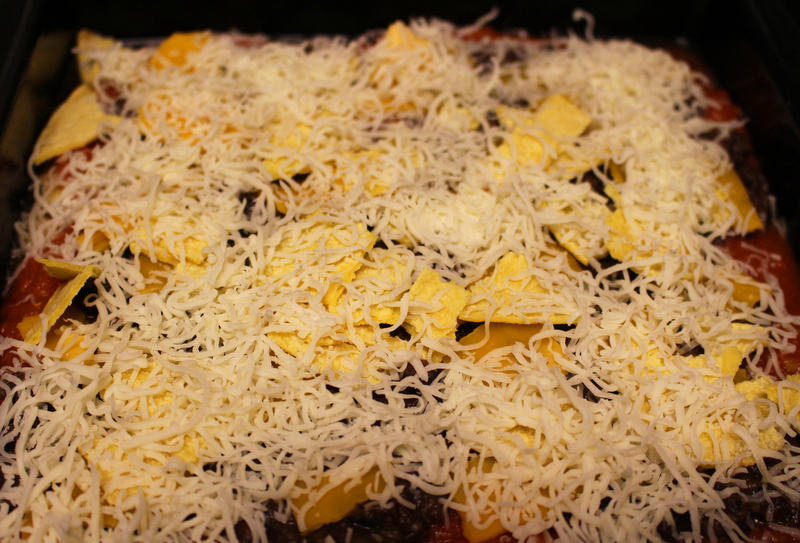 We really enjoyed this recipe. It didn’t take long, which is always a plus, and the resulting meal was very tasty. We even added some hot sauce I got Nick for Christmas. It is Tiger Shark Chipotle sauce and added a nice hot and smoky flavor. That’s one more Pinterest adventure down and one more successful taste bud experience. I can’t really think of anything I would change next time I make this. It’s a good thing.